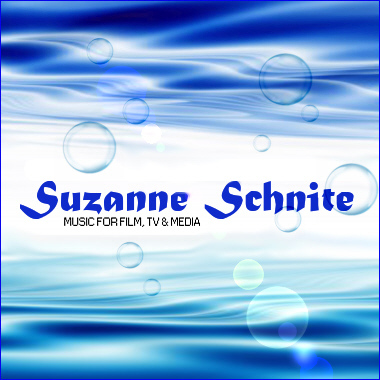 Based in Illinois, composer/producer Suzanne Schnite teams up with mixer/engineer Rich Martens to create music and sound that supports, strengthens, and supplements visual media. Working in the Electronic, Ambient, Chillout, and New Age genres, the highest quality production is blended with true-to-the-scene arrangements to give the audience an emotional and memorable experience. Suzanne is a Berklee School of Music Alumni with a master certificate in Songwriting and Orchestration for Film and TV.